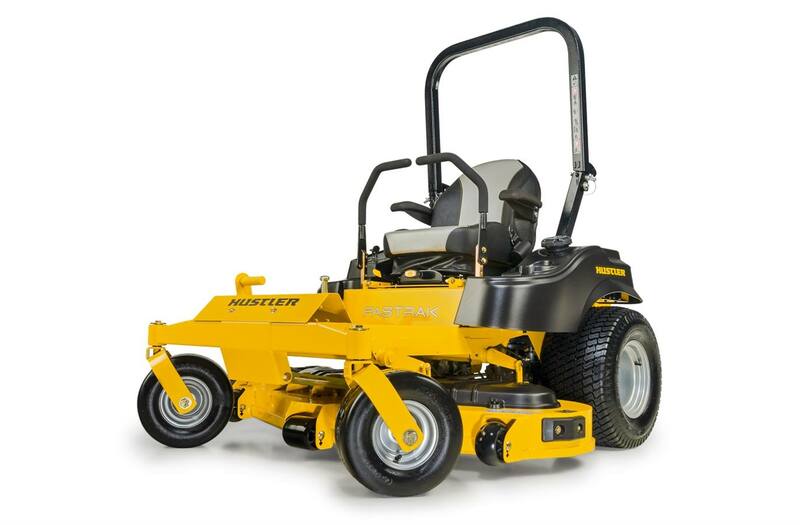 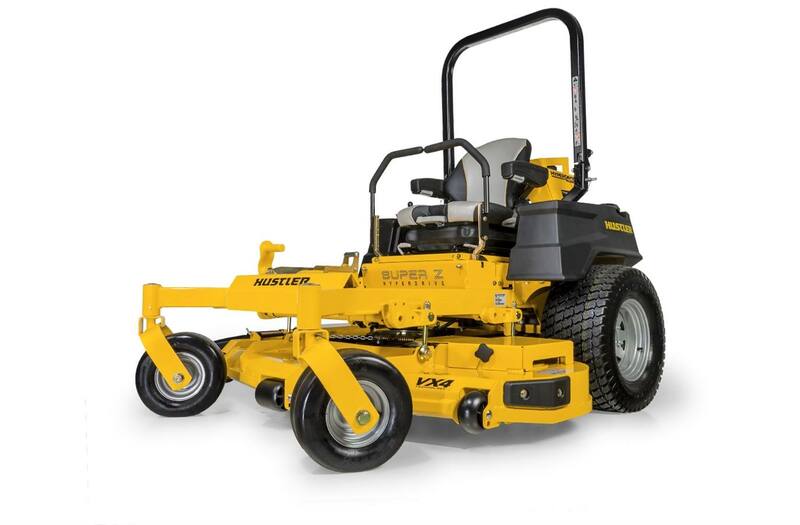 A new Hustler zero turn mower will cut your time mowing the lawn significantly. 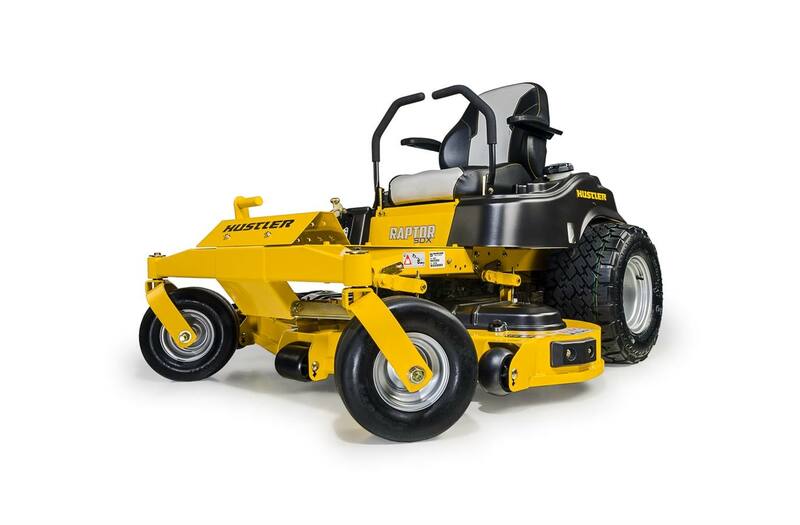 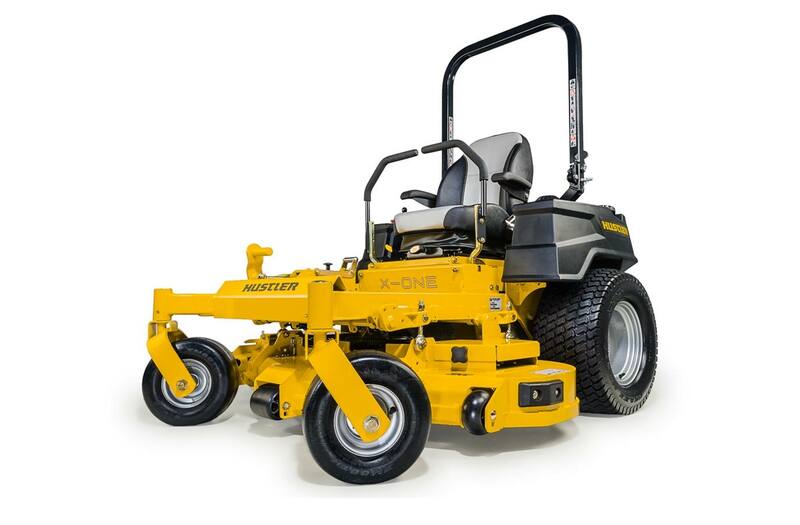 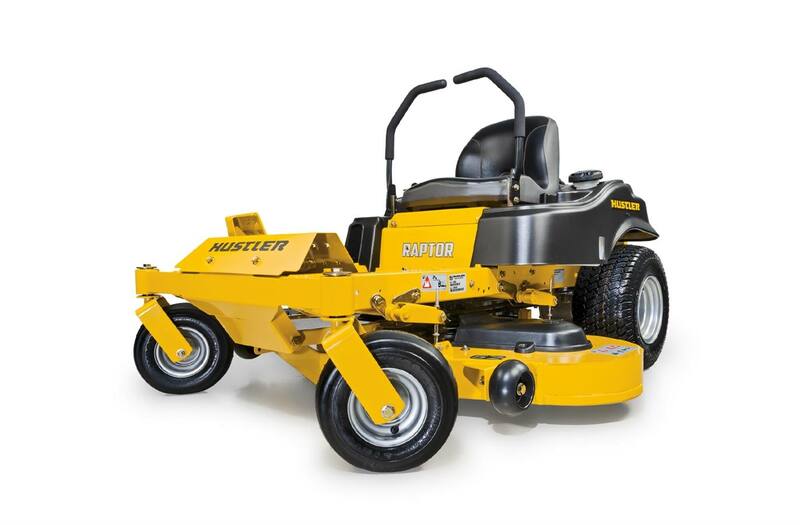 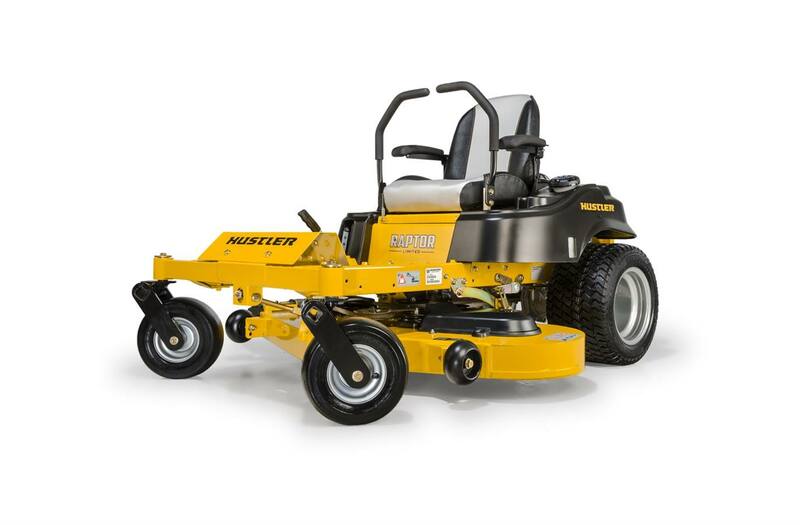 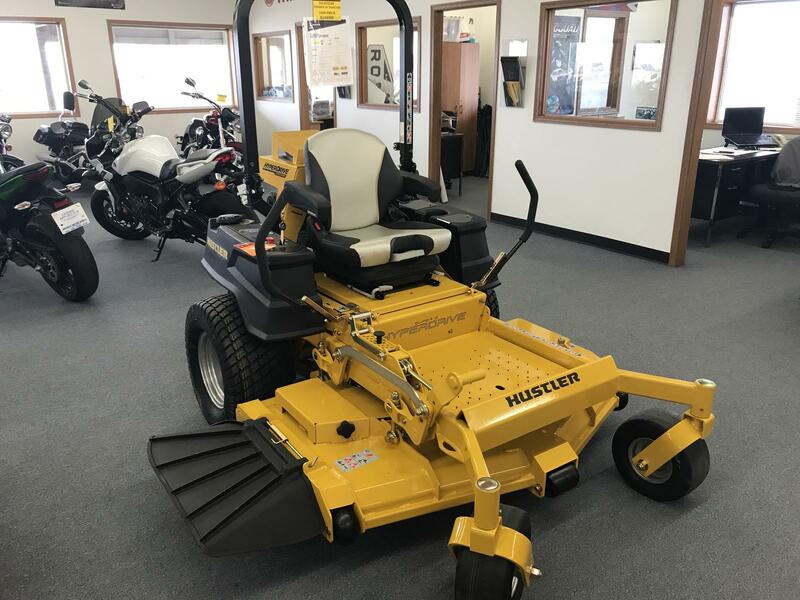 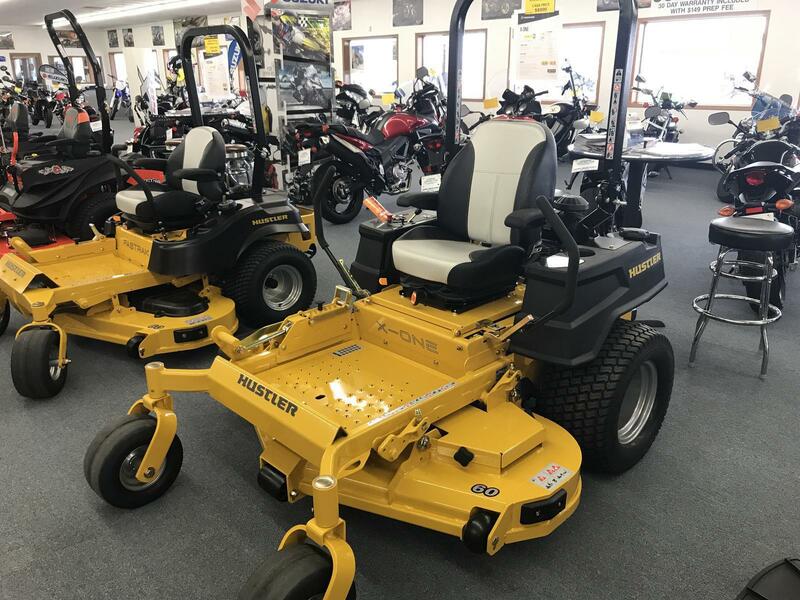 No matter the size of the blades, our staff at Midwest Motor Sports will help find the perfect Hustler zero turn mower for sale for you and your lawn. 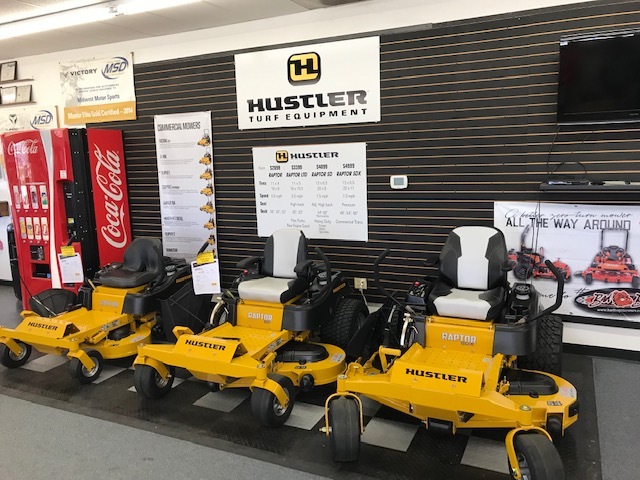 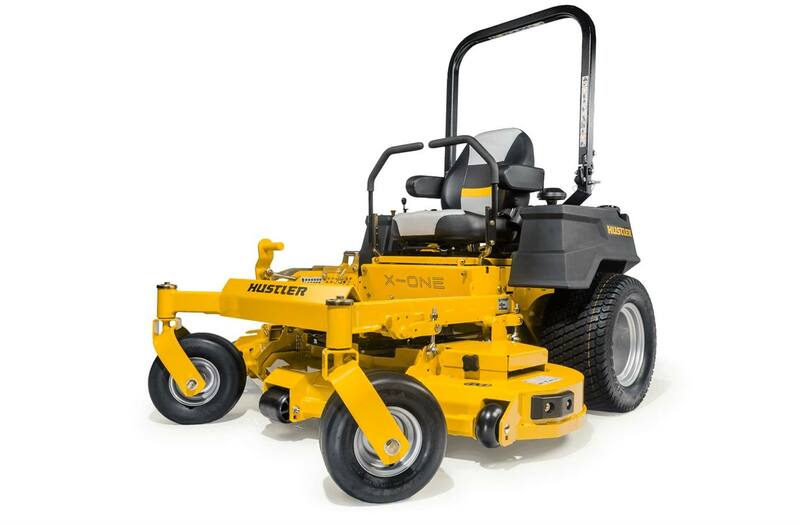 Visit us at our dealership near St.Louis to see our Hustler zero turn mowers! 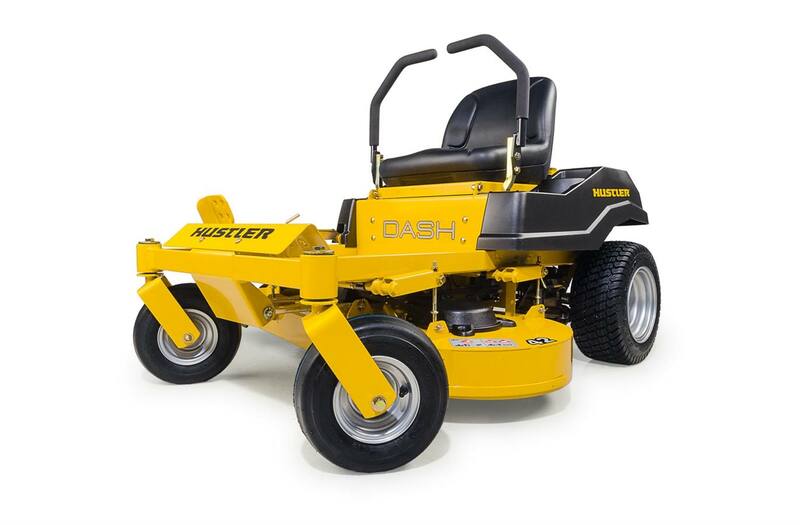 First, we make the best. 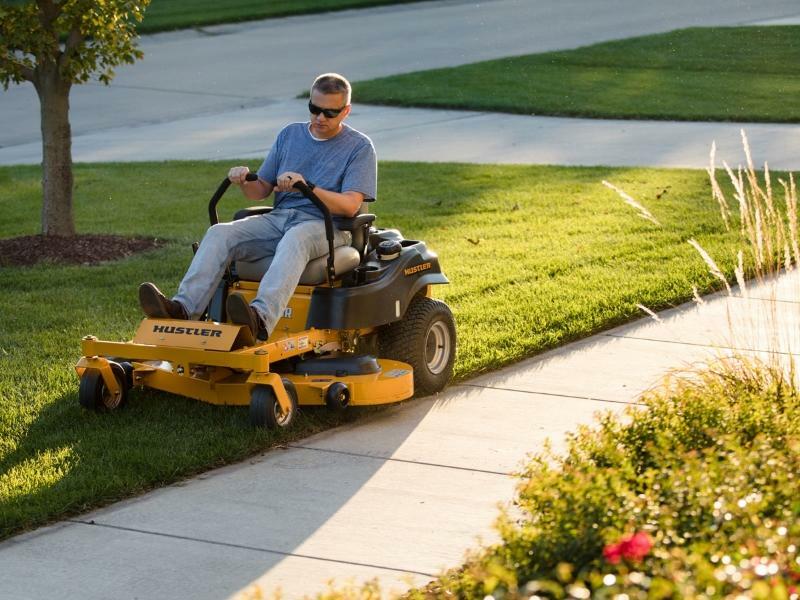 Then, we make it better. 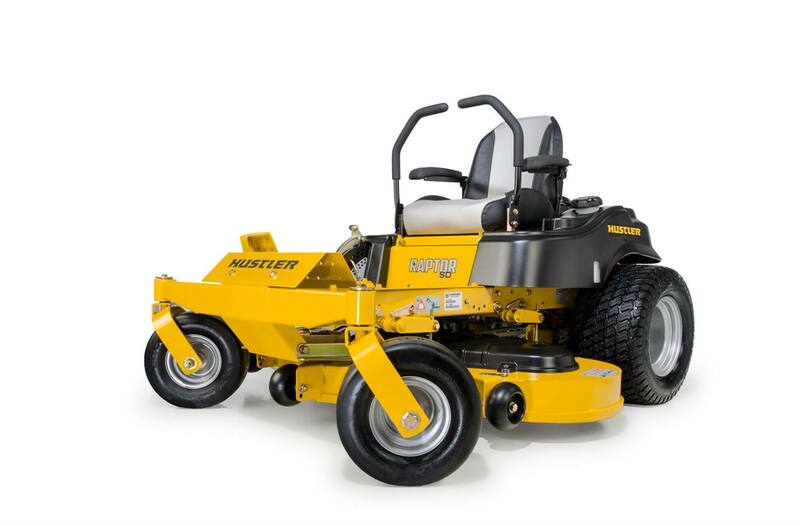 In 1964, we introduced the Hustler®, the world’s first zero-turn mower. 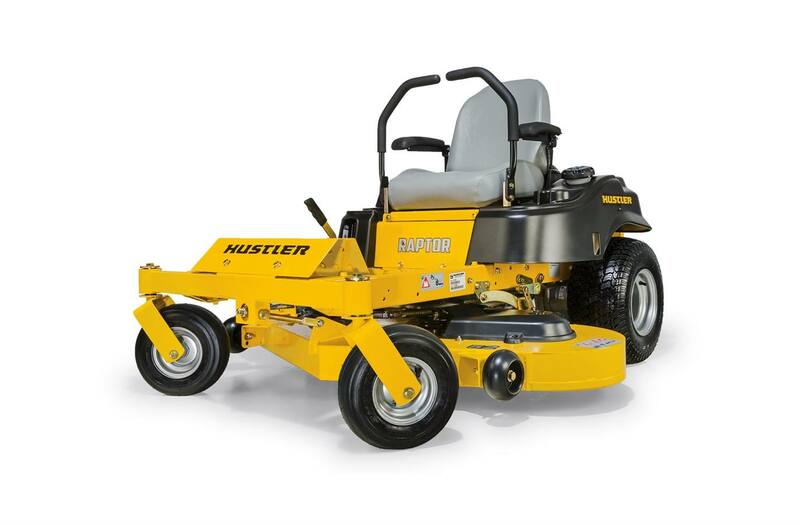 Since then, Hustler®has become one of the leading turf care brands in the world, fueled by innovation. 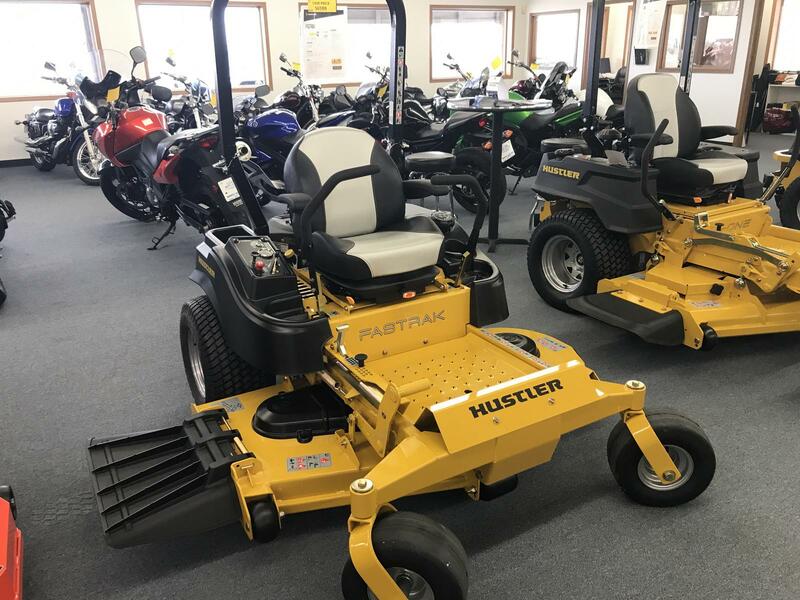 Across the globe, the Hustler brand signifies quality, strength, performance, and high innovative standards. 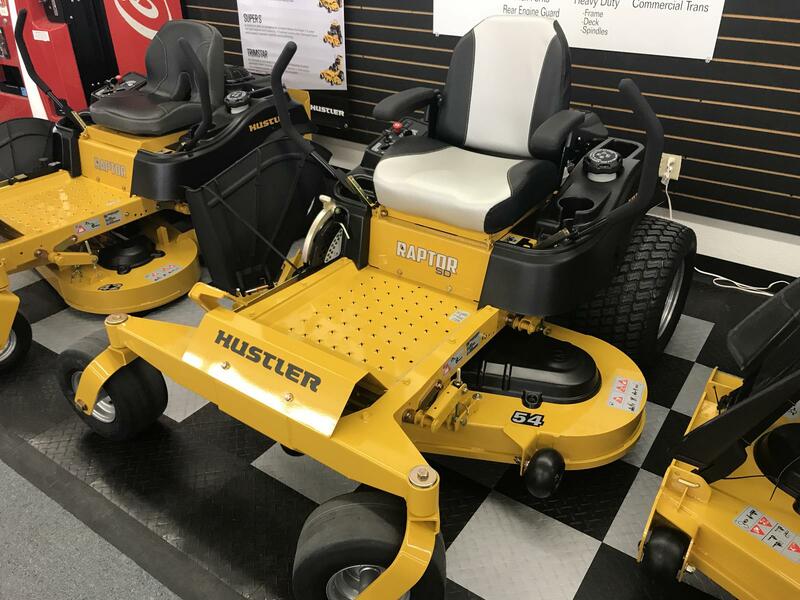 That's how it began more than 50 years ago, and is still the Hustler® way.